Just under the wire, at least for the Central Time Zone, may I present the 2014 regular issue. 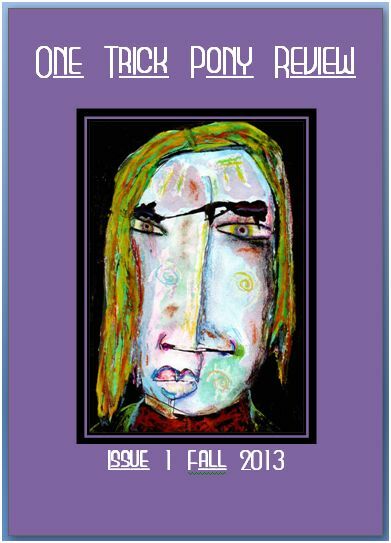 Browse at issuu or download the PDF. Submissions for both art and poetry close today, February 15. 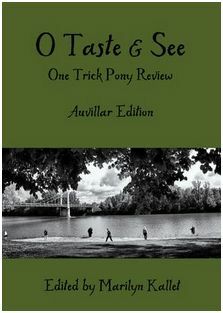 One Trick Pony now accepts submissions through Submittable! Submission deadline extended to February 15, 2013. Please share! Currently OTPR is closed for submissions. Expect the next submission window to open in late 2013. Submissions are only accepted through our Submittable manager. Email submissions will not be considered. 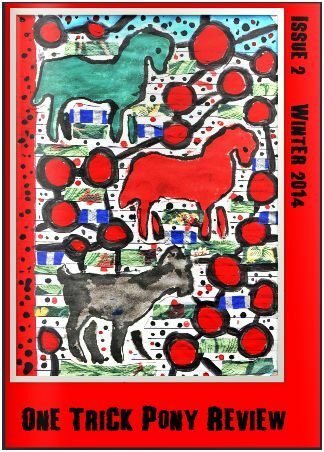 One Trick Pony Review is a startup online poetry journal. Check back for submission guidelines.